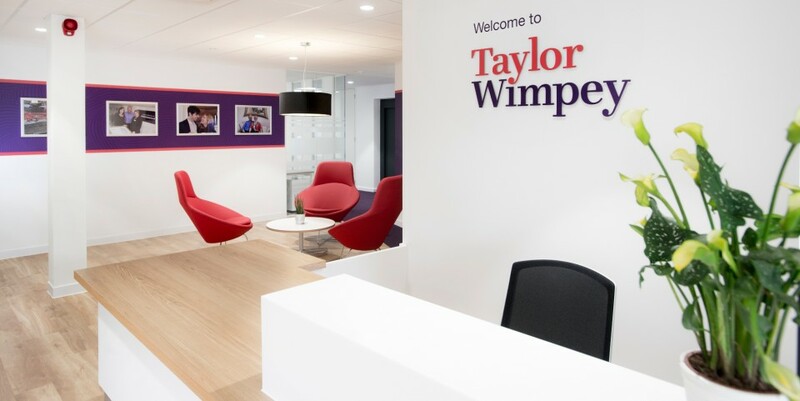 Taylor Wimpey Southern Counties decided to purchase the former home of the Environment Agency in Colden Common. The 14,000sqft property needed to undergo a complete transformation both internally and externally before it could become home to their 70 staff so when we were invited to get involved we jumped at the chance to help. 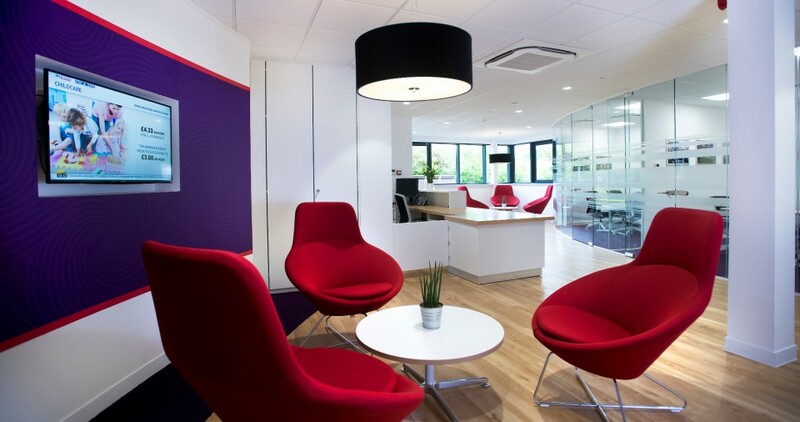 Vibe Business Interiors did a fantastic job of refurbishing and fitting out our new offices at Colvedene Court. 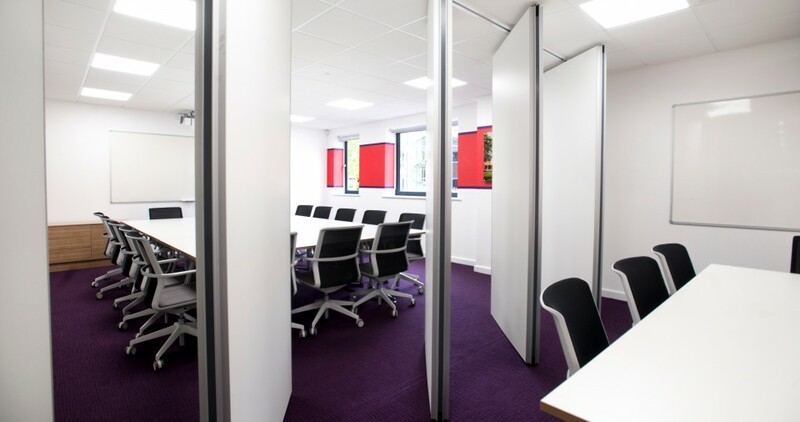 Not only did they deliver on time and on budget, we were delighted with the quality and finish of their work, allowing us to get on with our business with minimal disruption. Despite being in a competitive tender situation is was clear from the outset that our creative and technical teams understood the client needs and set about to create a solution that met those needs. Once appointed we wasted no time starting the works in fact we had completely stripped out the property within just three days. Our works included respraying all the exterior windows and soffits, fitting solar panels to the roof, landscaping, repairing the car park and even fitting car charging points. 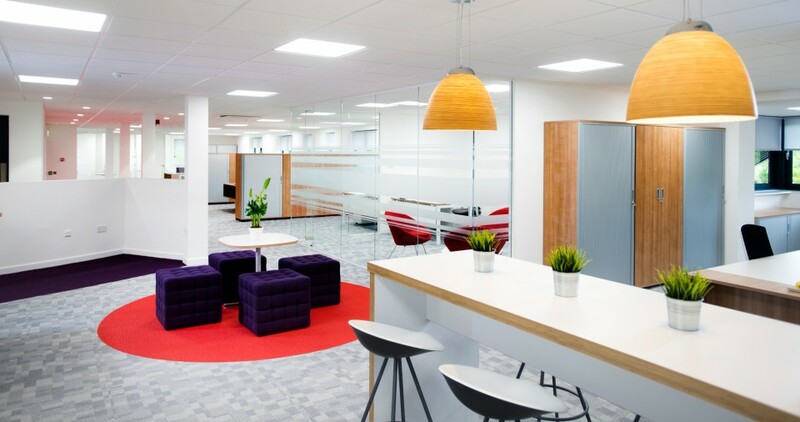 Internally we installed an all new air conditioning system, LED lighting, ceilings, partitioning, flooring, power & data, security systems, decoration, plumbing and an all new office furniture solution. 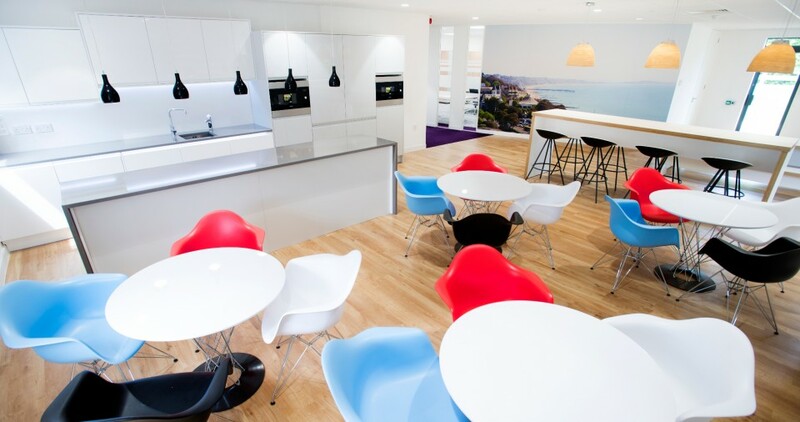 The Directors and staff were overwhelmed by their new environment and have since instructed Vibe to deliver further projects locally.